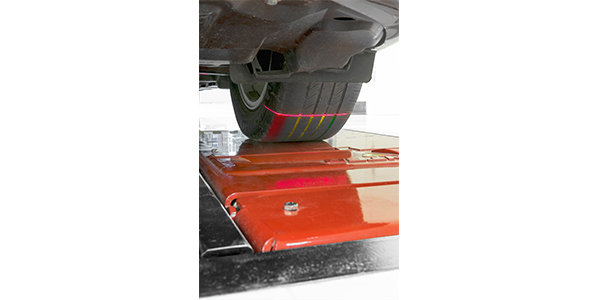 Hunter Engineering will showcase its next-generation drive over tire tread depth measuring tool, Quick Tread Edge, at the 2019 NADA Show, Jan. 25 – 27 (Booth No. 4605N) in San Francisco, CA. Quick Tread Edge delivers detailed tire condition diagnosis in less time and with added edge wear detection, providing a greater analysis of overall tire condition. 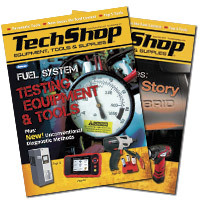 Service providers can now better identify wear on the edge of the tire, providing customers with informative, in-depth inspection results. Paired with Hunter’s touchless alignment inspection system, Quick Check Drive, autonomous alignment and tire readings are captured in seconds, no stopping or labor required. Both systems are seamlessly connected with Hunter’s online business intelligence tool, HunterNet, which automatically displays digital inspection findings through Flightboard, allowing customers to quickly see their results first-hand.